Heavy Planet presents... SPINE CHILLING BREEZE! Today's "New Band To Burn One To" comes from Thessaloniki, Greece. 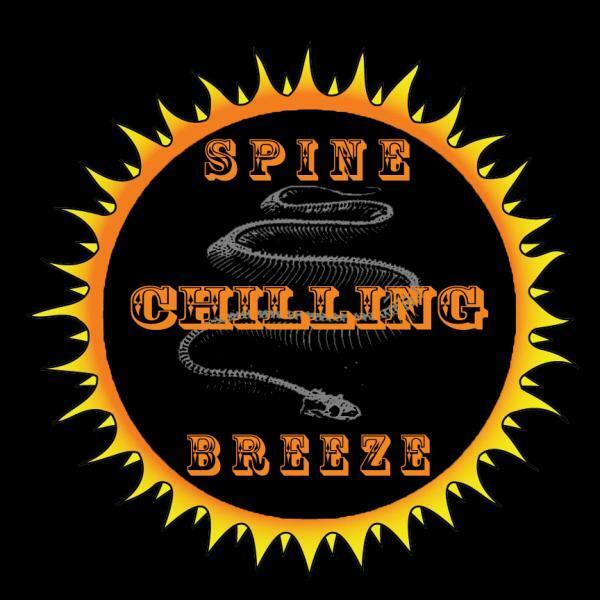 We are called “Spine Chilling Breeze” and we just released our first promo with the first 2 songs we wrote and recorded at the end of 2011. Now, we are recording our demo with 8 new songs. We play something between stoner rock, heavy rock, alternative and classic metal. Nothing more to say about us! "If the two songs that Spine Chilling Breeze are any indication of things to come, then bring it on! I love the fast-paced guitar driven Stoner Rock vibe these guys purvey. With a little bit of a sleazy attitude and a raspy vocal punch, these dudes intend on delivering pure musical satisfaction. Spine Chilling Breeze indeed!"